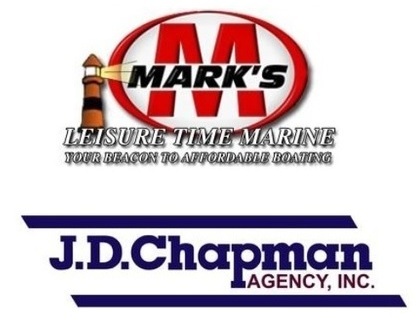 Mark's Leisure Time Marine & JD Chapman Agency, Inc. There's a lot to look forward to at the upcoming mixer! Come network and relax aboard beautiful boats in the showroom. Guests will enjoy delicious hors d'oeuvres by Ray's Restaurant and tastings by Raymor Estate Cellars and Irish Mafia. There will be a Sweet Expressions chocolate table to kick-off JD Chapman Agency's 60th Anniversary celebration! Everyone registered gets a free entry into a raffle drawing for a FULL ONE DAY BOAT RENTAL from Mark's Leisure Time, and a Canandaigua/Finger Lakes basket packed with goodies.